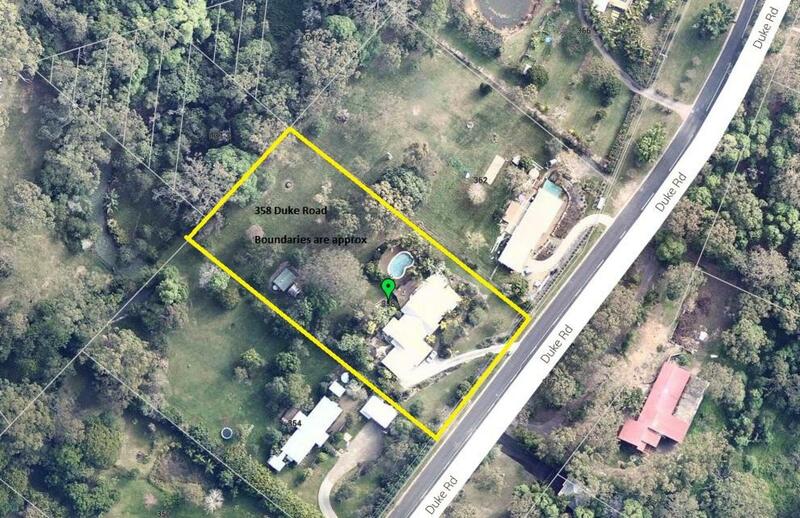 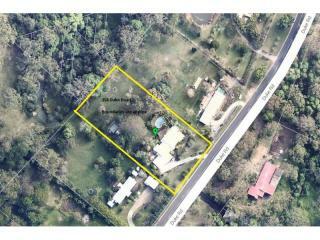 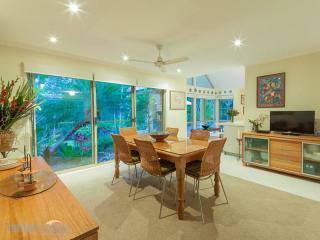 For many years, 358 Duke Road, Doonan, has played host to a big, boisterous family with five kids. Now, those children are grown and it's time for Mum and Dad to downsize, which is happily where you come in. 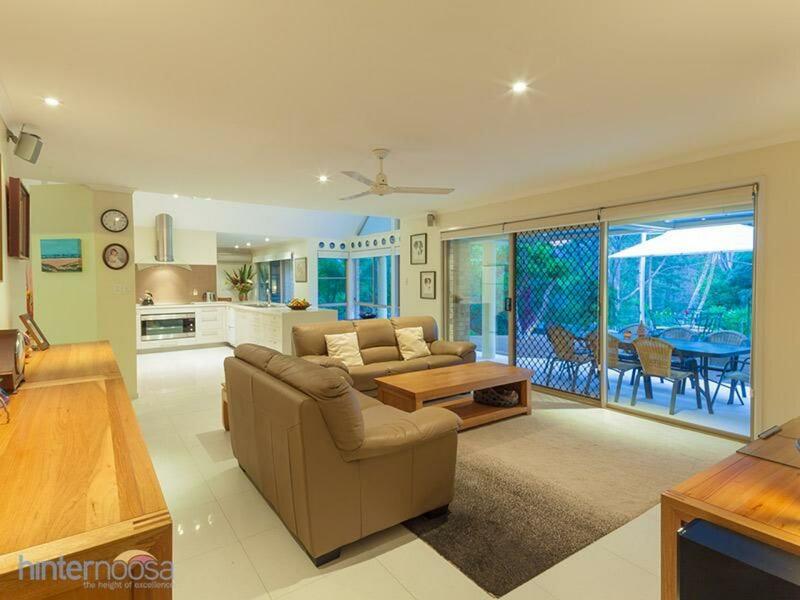 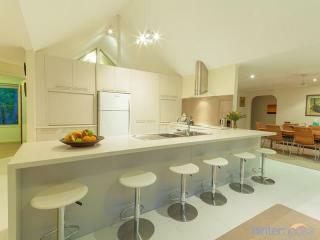 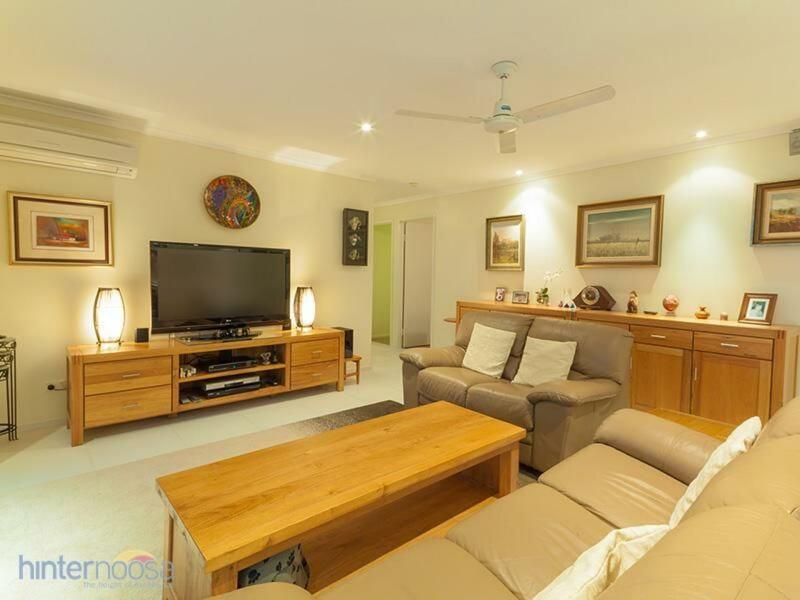 If you are looking for a light-filled solid home with good energy, heaps of room and a smart, recently-renovated kitchen where everyone can fit at the breakfast bar, this could be for you. 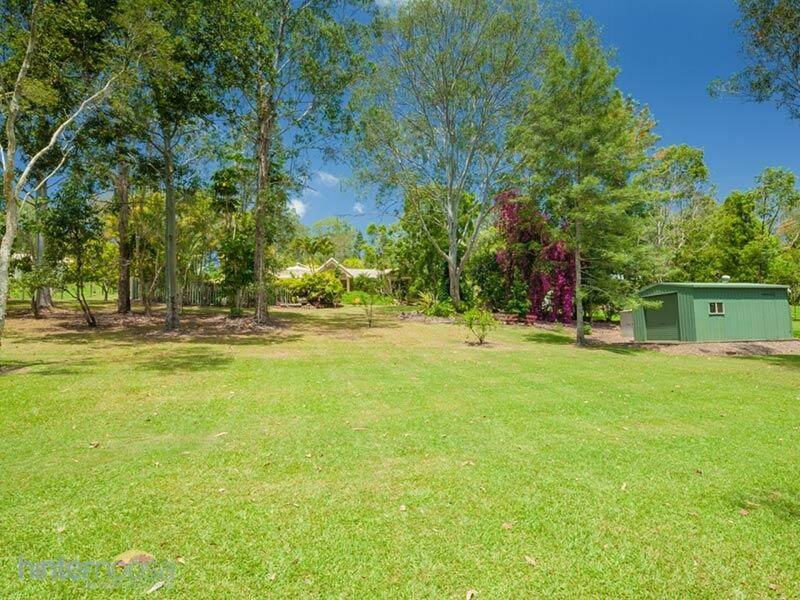 The house, which has 4-5 bedrooms and potential to create a big rumpus or games room, is set in 1.27 acs of landscaped, park like grounds with a pool and huge entertaining deck. 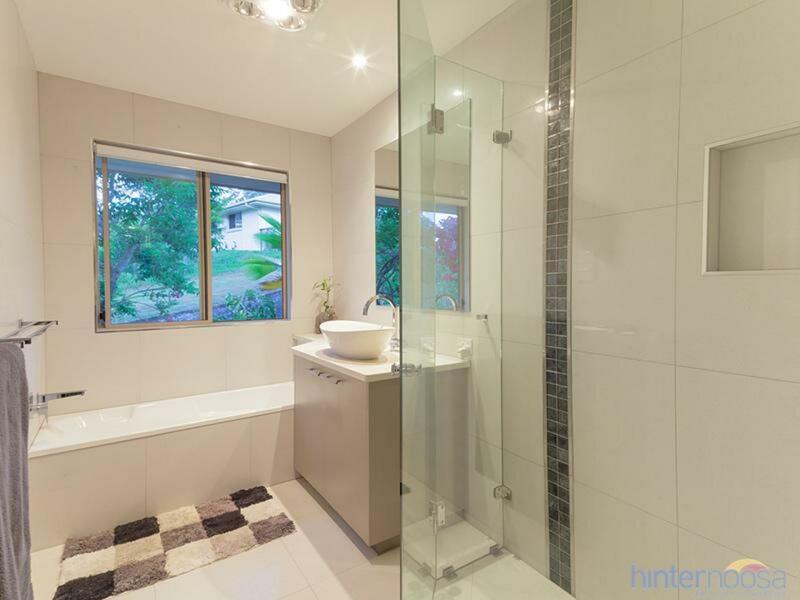 The children will have a smart bathroom with tub, extra large shower and a powder room and you will be at the other end of the house enjoying your peace, quiet and newly renovated ensuite and WIR. There is a study or 5th bedroom off the entrance hall and one bedroom has external access and could be used as an work at home office or accommodation for a student/lodger/young adult so the rest of the household isn't disturbed. 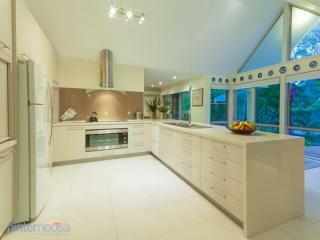 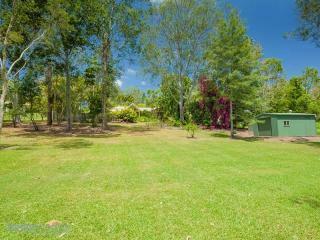 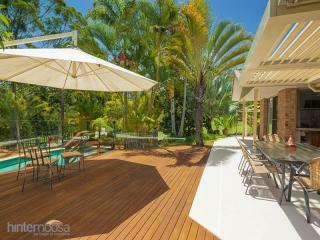 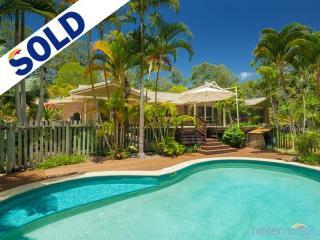 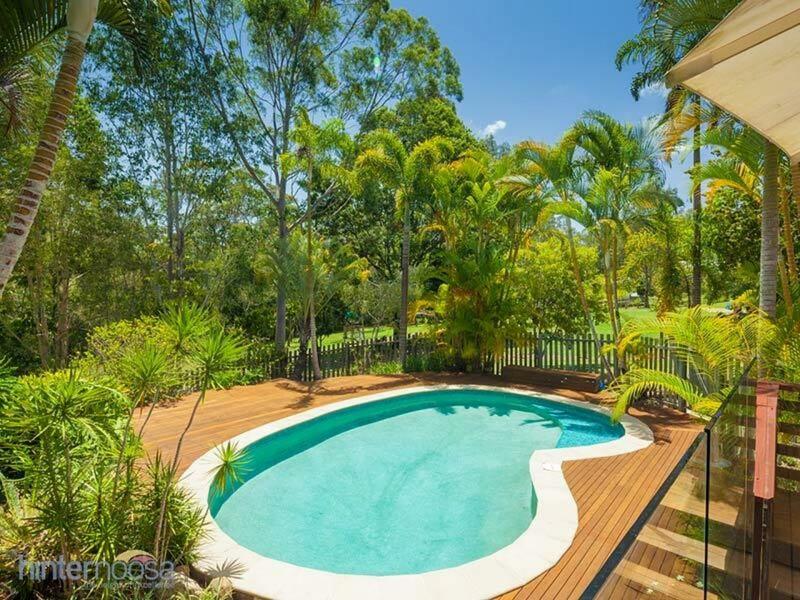 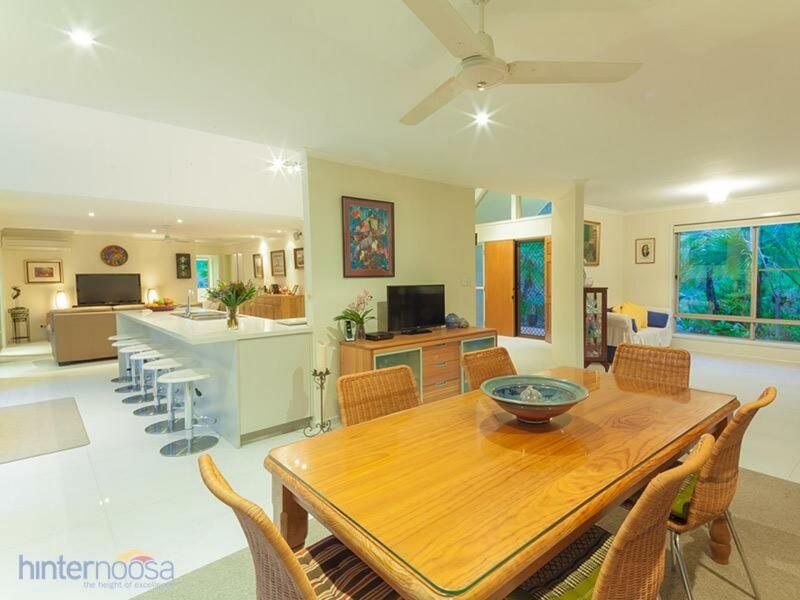 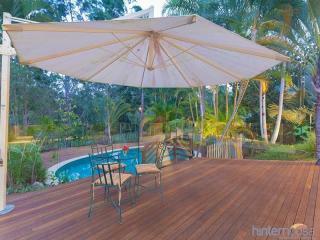 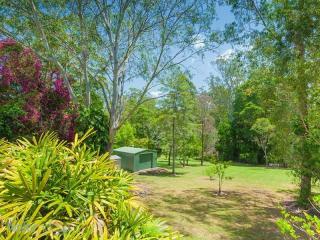 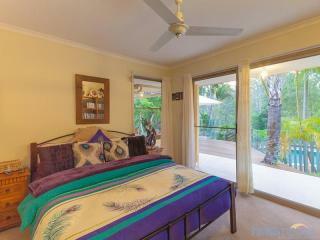 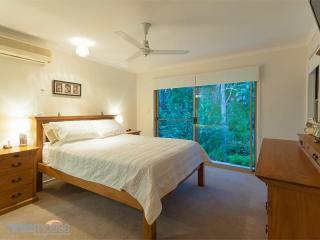 Definitely worth taking a tour and the position means schools, shops and Noosa are only a very short drive away.